A gym sack created by Stella McCartney. 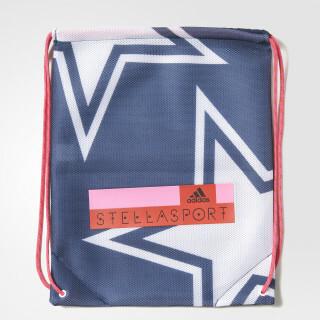 Designed in collaboration with Stella McCartney, this women's workout bag is easy to grab and go. 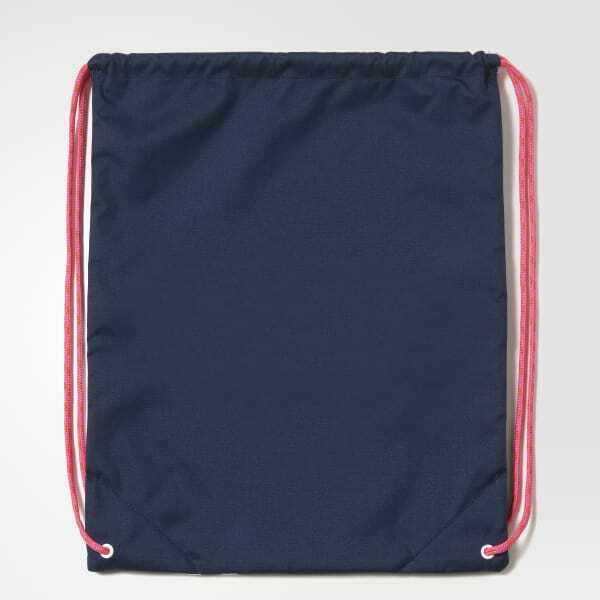 The gym sack has a drawcord closure with eyelets for smooth pulling. The mesh front shows off an allover graphic and an adidas STELLASPORT logo.